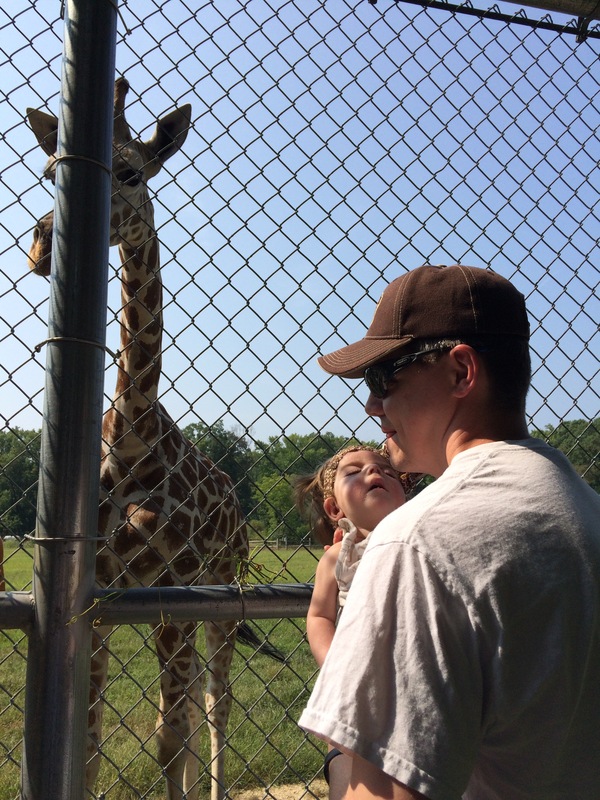 Thanks to our cousin Louise, we got a behind-the-scenes experience with the giraffes at the Cape May Zoo! She called the Zoo and told them about Tori, and they were happy to give us a special experience! Thank you, Jean, for the tour! 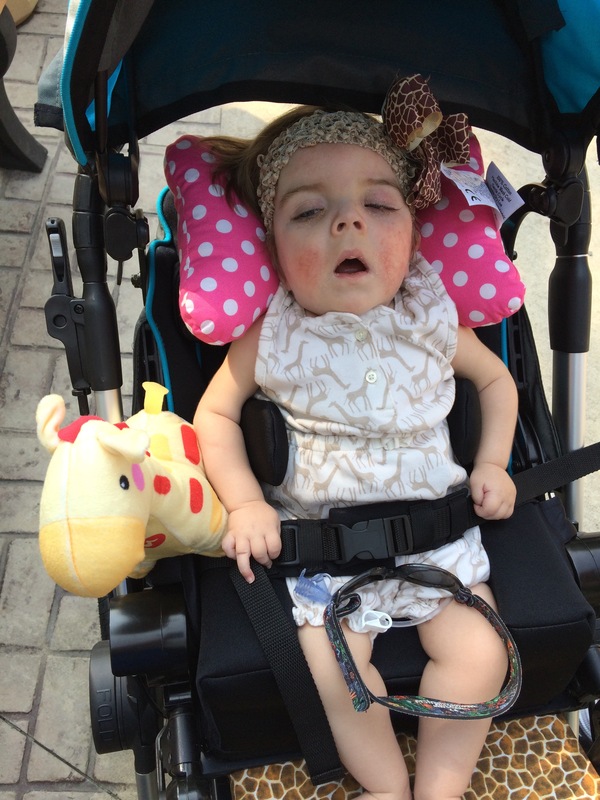 Tori was very alert and awake today – likely because she slept through the night last night! We learned today that giraffes are very skittish in nature, so we had to be very calm and quiet so that they would approach us. The two that came over are one and two years old. I only took pictures of Tori feeding the giraffe with my camera, so we will post those later. But she did finally get to feed a giraffe. We went to the gift shop on the way out and found some stuffed giraffes that Tori doesn’t have in her collection 😄 We couldn’t pass them up! Giraffes are one of my favorite land animals & I love going on the Kilimanjaro Safari at Walt Disney’s animal kingdom and to Busch Gardens to see them! It really looks like these beautiful animals are aware that story is a special person the way they came up to her at the fence ! How precious is that ??? ?